Our documents are in PDF format. Click on the Adobe icon above to get a free version of Adobe Reader. 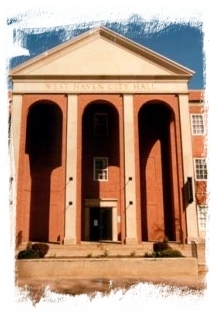 Meets the first Wednesday of each month at the City Hall, 355 Main Street, West Haven, 6:30-8:30 pm. NOTE: Meetings are now being held in the 3rd Floor Conference Room across from the elevators. The group consists of parents willing to provide emotional support, practical information and tips on how to cope with each of their unique situations. Speakers are invited to present information requested by group members. For information contact: Stacey Higgins at: 203-506-9147 or Theresa Andriulli at 203-506-3816. Remember child care is available, but you MUST call and let us know that you will be using this service.